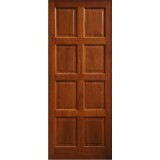 Our External Timber Doors are made from Soild Mahogany . Our Mahongany doors comes (unfinished) ready for paint or varnish. 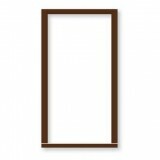 All our external doors are 44mm in thickness. 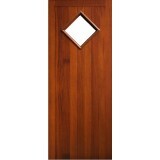 Glazed External Doors and Unglazed Door options. 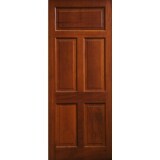 Prehung External Door options available. External Boiler house door (0011) Options,door can come fully lourvred , half and half top or bottom.. 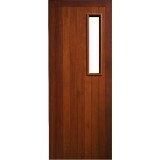 External Mahogany Timber Solid Door. Glass comes Clear or frosted glass (008). Door comes (unf.. 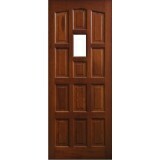 External Mahogany Timber Solid Door Clear or frosted glass (0013). Door comes (unfinised.. 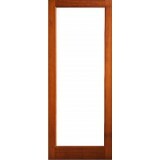 External Mahogany Timber Solid Door Clear or frosted glass (0010) Door comes (unfinished.. 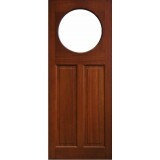 External Mahogany Timber Solid Door Circular Glass (0018) Door comes (unfinished) ready .. 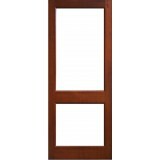 External Door Mahogany Timber 2 panel Glazed (006) The Mizen comes with Clear or frosted..
5 Panel External Mahogany solid Timber Door Ref (002) door comes (unfinished) Ready for paint .. 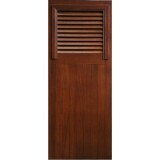 External Door Mahogany Timber Door frosted glass(0016) The Kensington Door comes (unfinished) ready .. 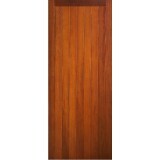 External Door Mahogany Timber Door Sheeted (0014) The Aran Door comes (unfinished) Ready for pa.. 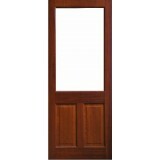 The Slaney Solid External Door Mahogany door with double glazed glass. Manufactured to fit to s.. 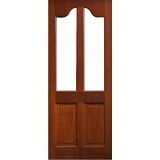 External Door Mahogany Timber Glass Door (0017) The Achill Door comes (unfinished) ready to pai.. 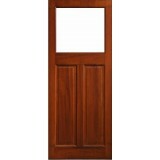 External Door Mahogany Timber Glass Door (0019) The Causeway Door comes (unfinished) ready to paint .. 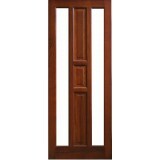 External Mahogany Timber Solid Shaker Door Ref Clear or frosted glass(005) Door comes (unfinis..
8 Panel External Mahogany Timber Solid Door Ref (004) door comes (unfinished) ready for paintin..